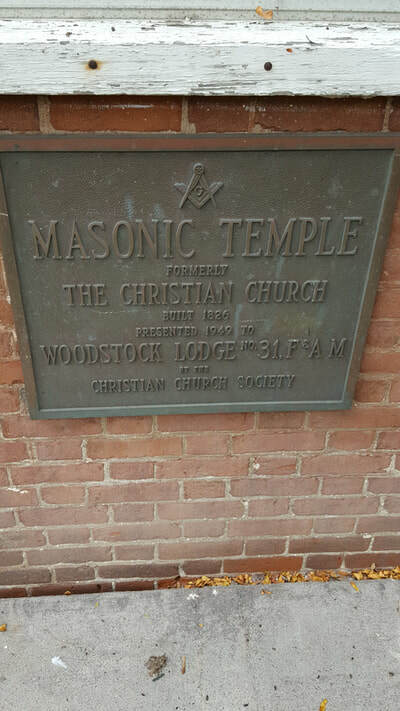 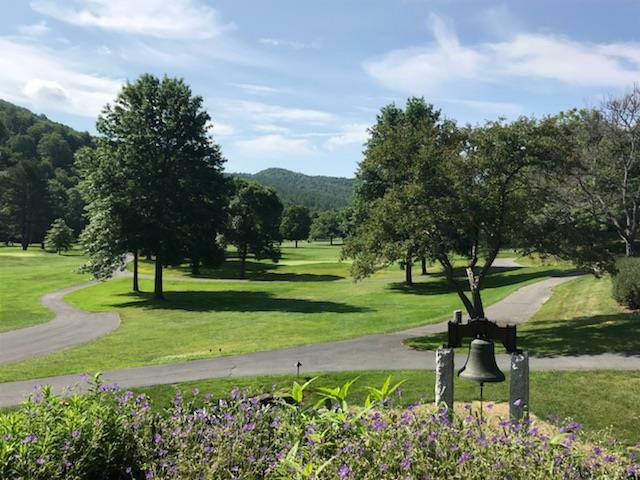 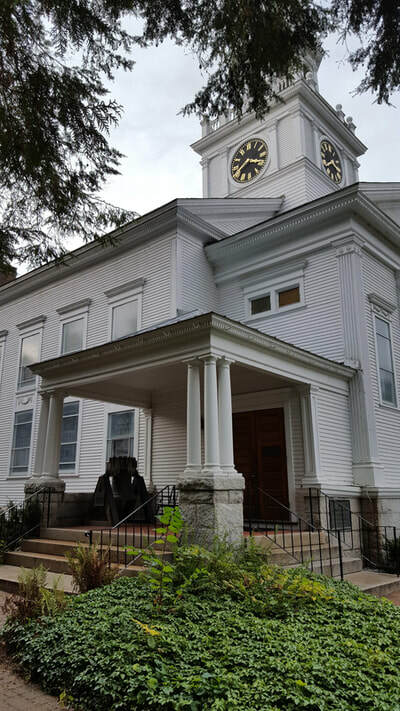 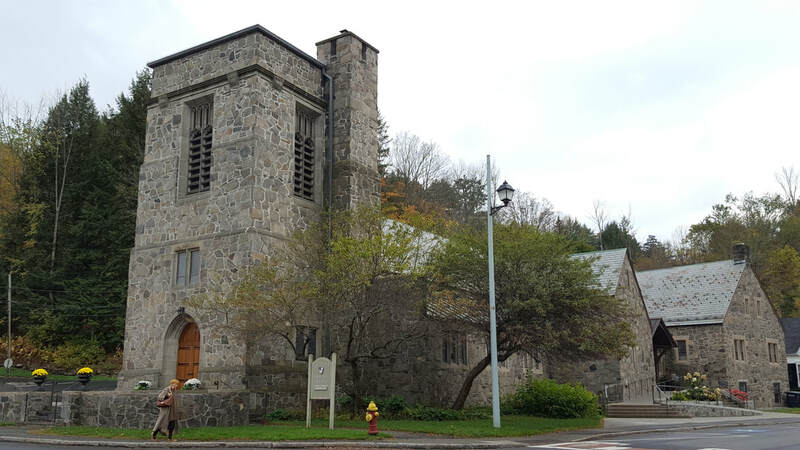 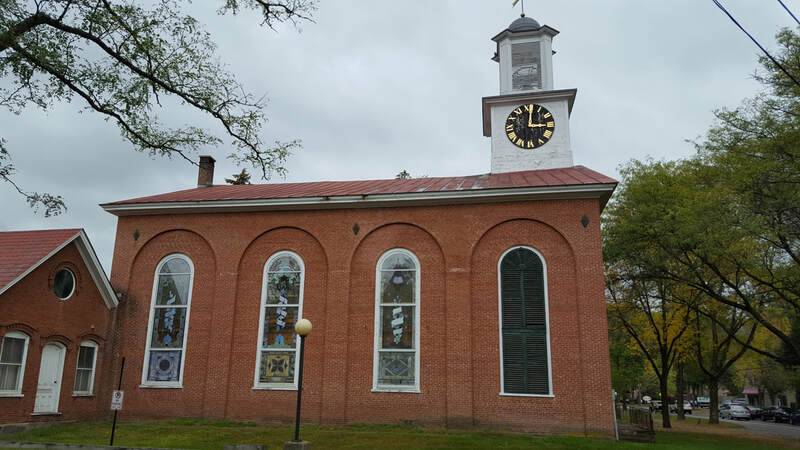 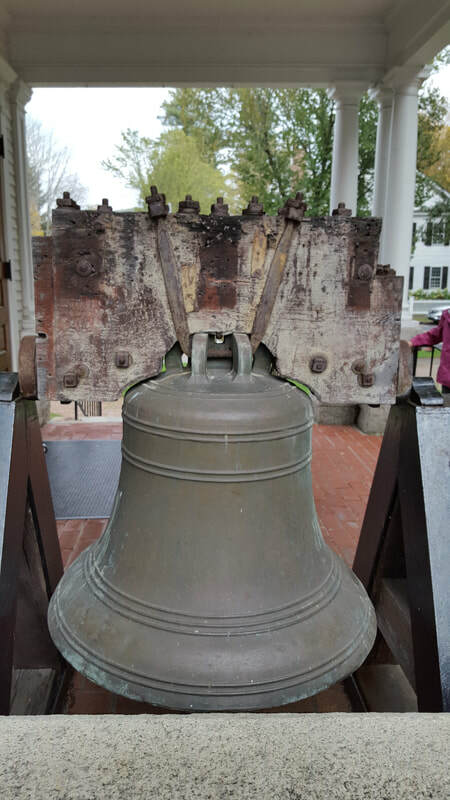 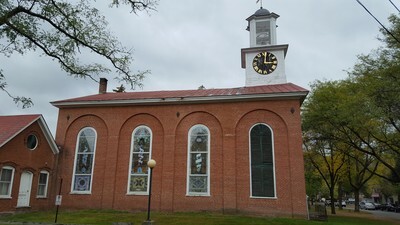 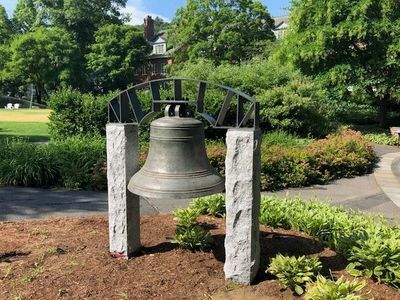 A VISUAL TOUR OF THE REVERE BELLS in woodstock Vt.
pictures below were taken by Walk Boston History, unless there is a specific attribute. 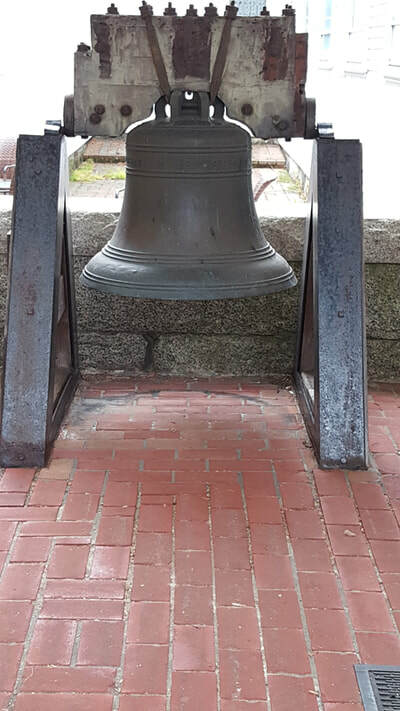 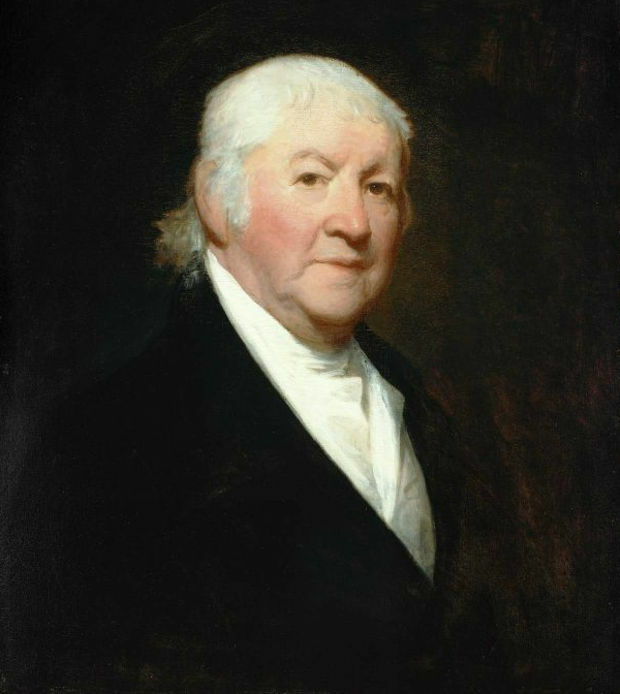 We are grateful to Edward and Evelyn Stickney for their loving effort at cataloging the Revere Bells. 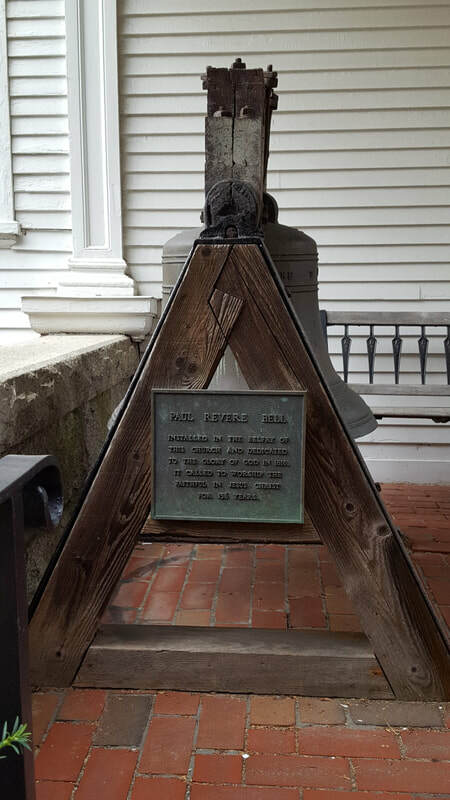 We regret that we could not personally thank them. 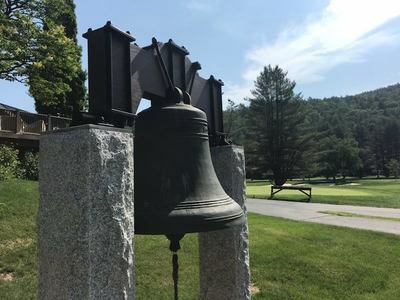 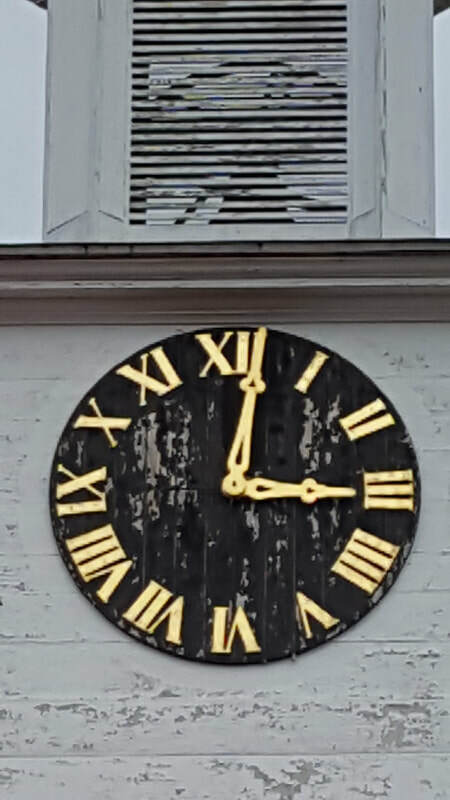 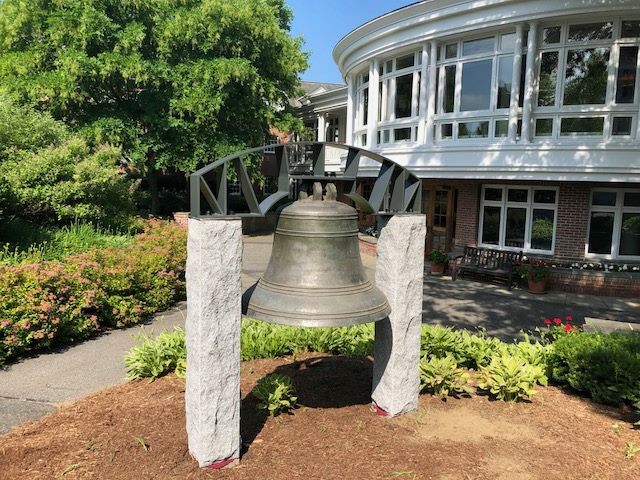 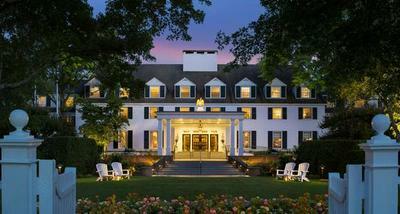 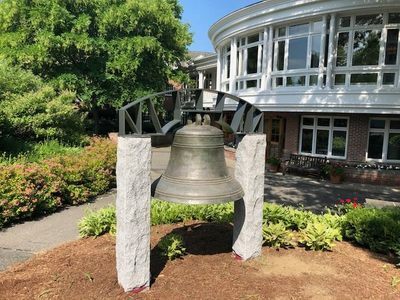 Happily the Woodstock Inn, Vermont, has restored the two Revere Bells to their public viewing place. 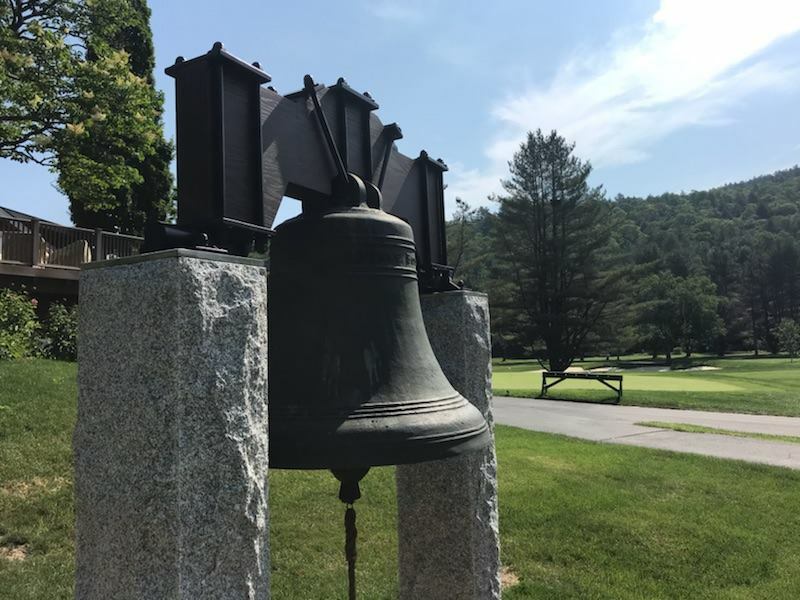 Five locations, six bells in all can be viewed in a walking tour that covers about a half mile.